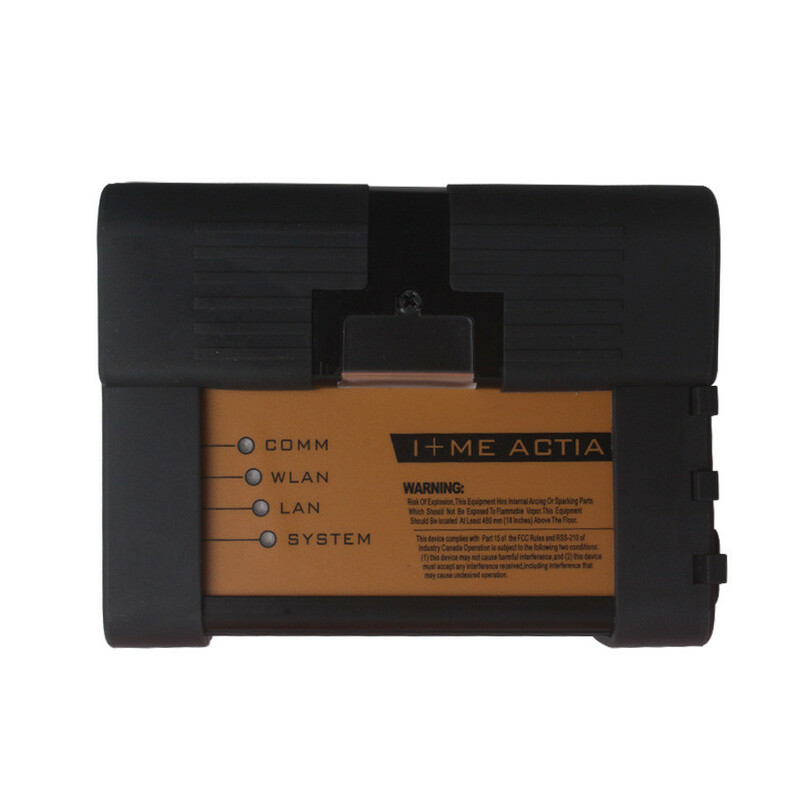 For my E39 I already have a D+KCAN cable and bmw scanner 1.4.0. I would like to have the option to access a wider range of models. For example the old models with ADS interface (e.g. E34 or E36) but also newer models. Does ADS work with ICOM? 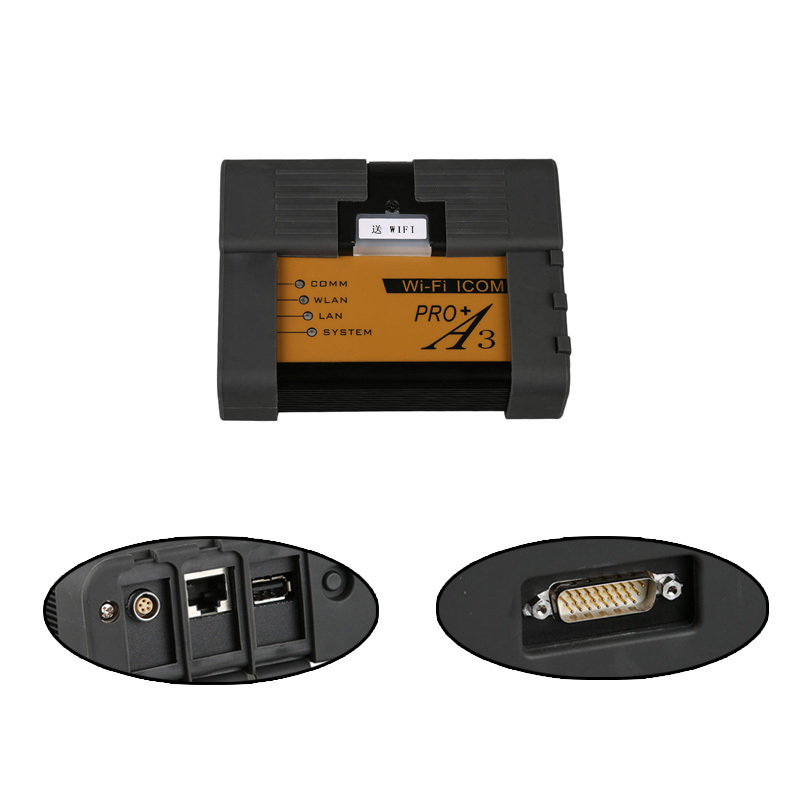 Most good adapters which support ADS need a RS232 connection which is not really common for laptops anymore. I’m not a dealer I only use it for personal purposes. Question: There are ICOM A1, ICOM A2, ICOM A2 Pro and ICOM Next, what is the difference? Answer: Just the form factor. Internally they are nearly identical. They use the same board inside. The clone A2 version may have cooling issues, so the Chinese may add a heatsink inside. The A1 has a fan built in, but the form factor isn’t as robust. Question: Do all ICOMs with Wifi LED have wifi built in or at least should have? Answer: Most clones do not have wifi inside. Even if the shell has it written. It’s not necessary for function, as you can use ethernet instead. It’s a convenience thing. Question: Regarding ADS another question/problem came in my mind. Afaik ADS is only supported by Ediabas 6.4.3 and 6.4.7. Is there any advice how to handle this? Or is the only way having 6.4.3 or 6.4.7 installed on one machine and 7.3.0 on another? Is it at all necessary to use a newer version than 6.4.3 of ediabas for newer cars? Currenty I run 7.3.0 because I do not have a ADS interface. Answer: The old EDIABAS is for when using an actual physical ADS interface. Keep using 7.3.0, it will need to be configured as “remote” and you will have to input the IP address of the ICOM. You will need 2 tools. iTool Radar to get IP of ICOM and Reserve ICOM (only for when you use INPA, WinKFP, NCSExpert, etc), and EasyConnect for easy configuration of your ediabas.ini file. Question: So with ICOM I can still access ADS vehicles with Ediabas 7.3.0? 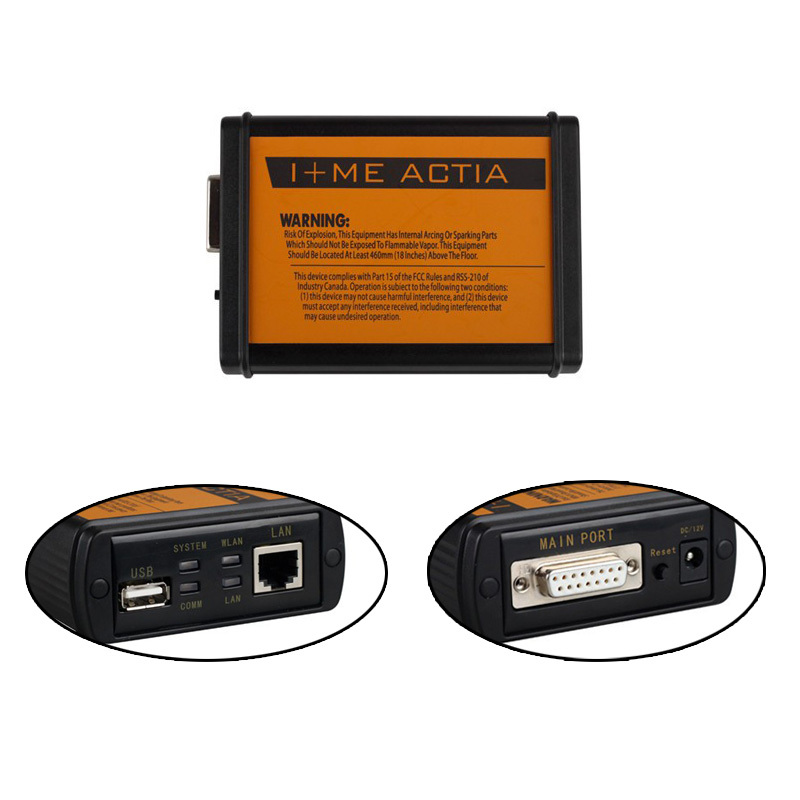 Answer: ICOM and ediabas 7.3.0 on ADS vehicles works fine. Now I don’t really need my TinyADS anymore, now with ICOM and C adapter. ← GM TECH 2 Clone VS HPTuners, what they work (with feedback)?